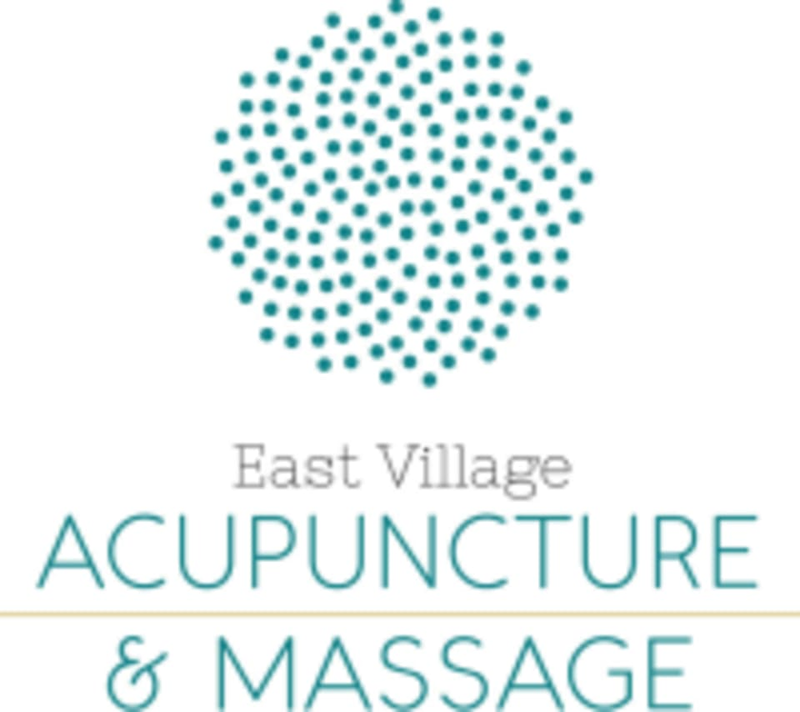 Start taking classes at East Village Acupuncture & Massage and other studios! East Village Acupuncture & Massage is a beautiful, serene space offering acupuncture and massage services in the East Village. Their patients and clients seek them out for facial rejuvenation, trigger point therapy, overcoming acute or chronic pain, enhancing emotional wellness & overcoming stress, neurological disorders, women's health issues, and fertility support. Sign up and experience the wonders of Traditional East Asian Medicine. East Village Acupuncture is a premier ClassPass Wellness venue. See Appointments for more details. Gratuity is not included in the cost of your reservation, please tip based on the full amount of the service. Cash tip is preferred. We will send you an appointment confirmation email. Contact the clinic to inquire about additional appointment times. Please arrive 5 minutes before your appointment. If possible, wear loose fitting clothes. Have a light snack before arriving, no need to eat a big meal but please don't come with an empty stomach.. Please provide 24 hours notice prior to cancelling appointment or you will be charged the price of the session. Literally best massage I’ve ever ever had!!! I’ve had a lot of bodywork done, and Michael is one of the best masseuses I’ve ever had work on me. He is so intuitive and knew what my muscles needed without having to say anything. I highly recommend booking sessions with him!!!! I had Brian for my session and he definitely worked some magic on my back. The space itself is simple, but clean and extremely relaxing. Yes, you aren’t getting a private room but the session is customized, the room is extremely quiet, cozy, warm, soothing... all the good things. It’s so chill you won’t even realize you’re sharing the space. The treatment itself was great and Brian asked all the right questions before he got started. I would recommend this in a heartbeat, especially given you get to use CP credits for this! Very professional and great. Kimberly was fantastic- highly recommend.